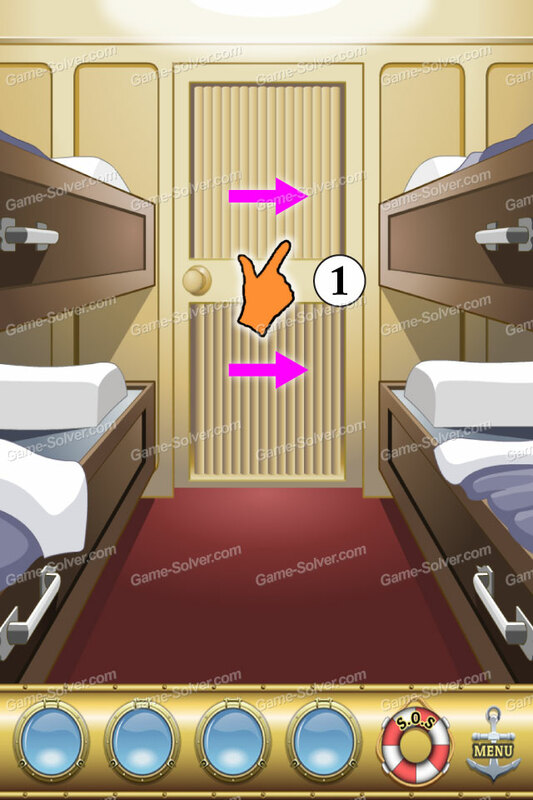 Escape The Titanic Walkthrough, Answers, Solution, Cheat for Level 1-35 can be used on iPhone, iPad, iPod, Android. Did you heard about Titanic before? I guess you did! Escape The Titanic Level 1 Walkthrough, Answers, Solution, Cheat, Walkthrough for Level 1-35 can be used on iPhone, iPad, iPod, Android. Slide the door to open. Game by Cybergate Technology Ltd.